Bounty programmes have become a standard fixture of almost every ICO campaign, thanks to the benefits they offer to token issuers. The idea of a bounty campaign in simple: fans of the project and members of the wider crypto community are incentivised to share information about the product or service – and the ICO itself – within their own networks. 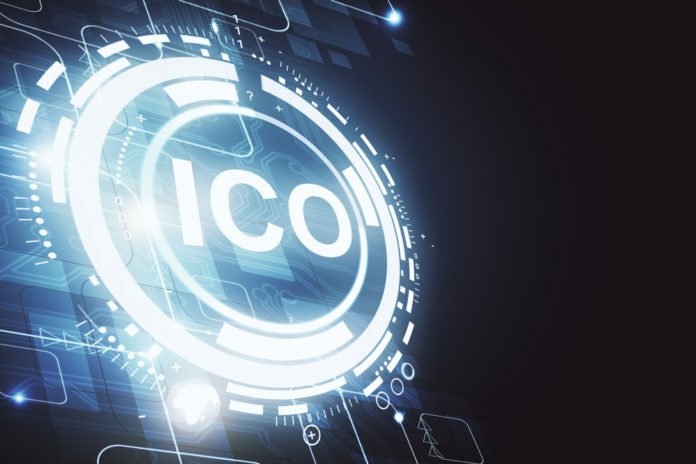 The ICO issuer compensates them for this valuable activity, which takes the form of various tasks including marketing, bug reporting or even giving feedback and improving elements of the technical infrastructure and business model. 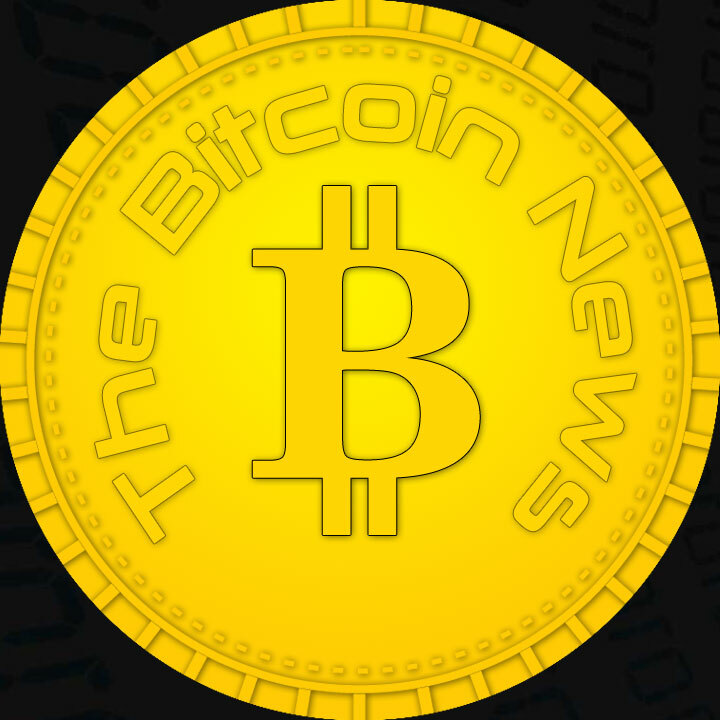 Rewards are typically distributed in the form of the project’s native token, or (very occasionally) fiat currency. By engaging and leveraging the online community in this way, you have an early opportunity to build a relationship with your key demographic. The best outcome is that they will start to feel like engaged and valuable members of your community – helping to plant the first seeds of brand loyalty towards your initiative, which is something that every token project should work towards. According to the Nielsen Consumer Trust Index, 92% of consumers trust organic, user-generated content more than they trust traditional advertising. Personalisation is another key advantage to content provided by bounty hunters. Michael Brenner of Marketing Insider Group argues that the only way to get your target audience to notice and engage with content is to understand what resonates with them – and research shows that 71% of consumers prefer personalised ads. According to Kissmetrics, ‘25% of search results for the World’s Top 20 largest brands are links to user-generated content.’ Positive customer reviews can also raise your SEO ranking dramatically. If your users are publishing content on their own blogs, backlinks to your website can improve its SEO ranking. Analysing the most frequently-used words and phrases your audience searches will help improve keyword optimisation. By conducting a bounty campaign you will gain greater visibility for your project, without any upfront promotion costs. Participants are paid after the end of the ICO, and typically using your native token. That’s great for everyone: the harder participants work, the more they’re paid, the higher the profile of your project and the more each token is worth. And from an ICO issuer’s perspective, that value is created with the token, so doesn’t come from a budget you’ll need to allocate in advance. It’s now easier than ever before! The time when you needed a separate manager and possibly even a dedicated team to run a bounty campaign are a thing of the past. Given the need to focus your efforts on activities other than the bounty campaign, you can save time and effort by automating the process with a platform like BountyHunters.io. Bountyhunters.io was created for managing and tracking bounty campaigns. All calculations related to participants’ activities and the results of the actions they perform are fully automated, so there’s no need to hire a separate team to track their work and distribute payments after the campaign ends. The platform offers instant access to more than 20,000 pre-targeted bounty hunters who are itching to collaborate with crypto-related projects. It’s the perfect solution for endorsing blockchain/crypto companies and attracting attention and capital to ICO startups, helping them grow their customer base and generate leads and sales. Bountyhunters.io is now available for new bounty campaigns. Please use the following link for registration and social media analytics: www.bountyhunters.io. Previous articleJapanese Licensed Exchange QRYPTOS to list FarmaTrust FTT Tokens. 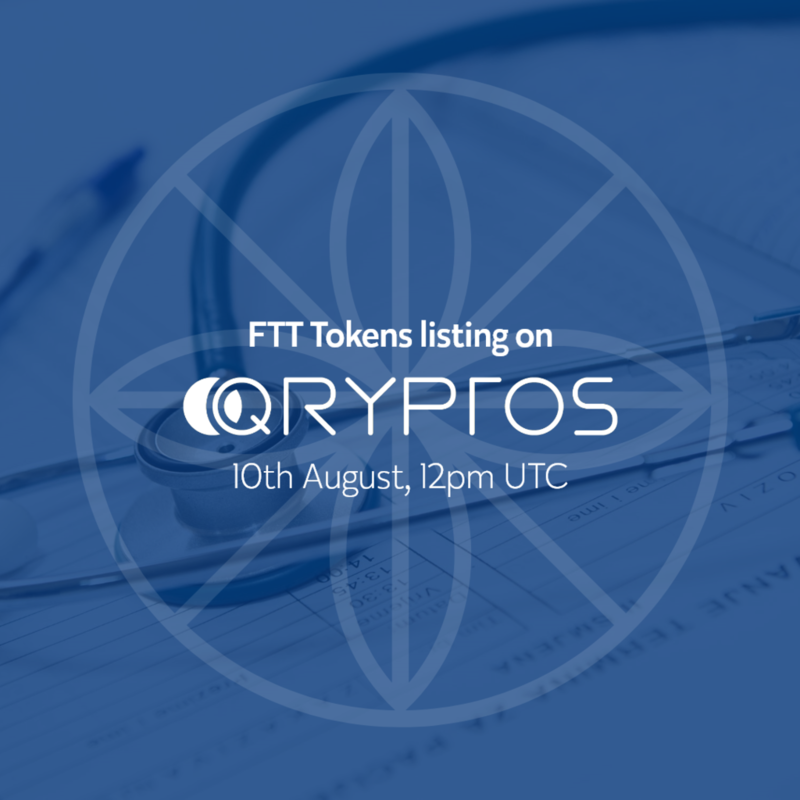 Japanese Licensed Exchange QRYPTOS to list FarmaTrust FTT Tokens.